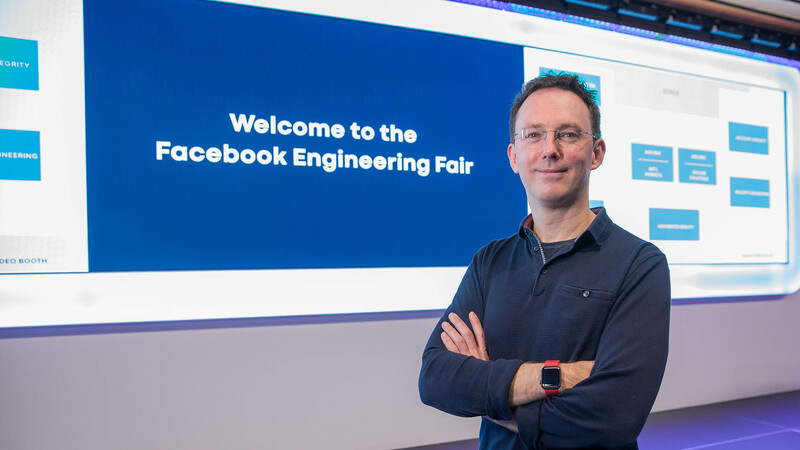 We recently hosted our first-ever London Facebook Engineering Fair. The invitation-only event gathered together software engineers, product managers, UX researchers, data scientists, academics, and others working in the technology industry. Several London-based teams gave attendees an exclusive behind-the-scenes look at the products and technologies being worked on by our U.K. engineers. Director of Product for Workplace Kyle McGinn kicked off the event with his keynote. Workplace engineers demonstrated Safety Check, a new Workplace Premium feature that allows employers to swiftly confirm whether their employees are safe or in need of assistance in the case of a disaster or other emergency. Developed and built from the ground up in London, Workplace is now in use at more than 30,000 organizations worldwide. Images infrastructure engineers showcased Spectrum, an open source image processing library for Android and iOS. 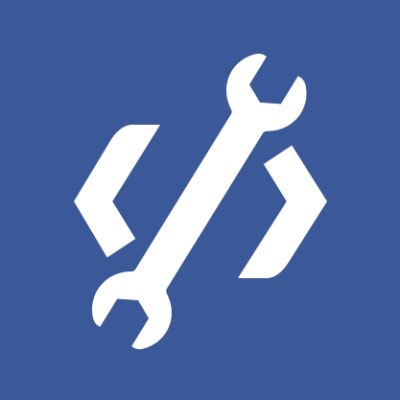 Spectrum improves the reliability and quality of image uploads at a large scale across Facebook’s mobile apps. Initially formed to develop the Fresco open source library to download, cache, decode, and display images on Android, the team now builds scalable infrastructure that supports the entire image journey on the client side and back end. AR engineers demonstrated the Spark AR Studio tool for creating and publishing filters and masks for Facebook or Instagram. A simple, easy-to-design visual effects pipeline, the tool doesn’t require in-depth coding knowledge. Spark AR is Facebook’s suite of augmented reality tools and APIs for designing art and experiences built for smartphone cameras. Community integrity engineers demonstrated two-factor authentication logins for Facebook and discussed the work they do to keep accounts secure. 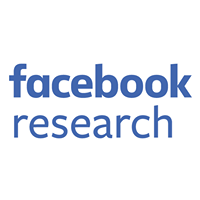 London is the biggest center for community integrity–related engineering at Facebook. Security engineers presented osquery, an open source tool that was developed to detect security threats and that is widely used by large-scale tech companies such as Airbnb, Dropbox, and Netflix. Security engineering builds some of the infrastructure used across our products, including our program analysis tools and systems for authentication, authorization, and abuse detection. They collaborate with other technology companies on threat prevention and security-related open source software. Engineers presented a newly launched product called Location Health, which allows businesses to better manage their physical locations by automatically identifying missing information, such as business hours and parts of an address or a phone number, and by suggesting improvements to further improve the accuracy of the data. Ads international markets engineers outlined some of the technical challenges behind building products like multi-language ads, which allow advertisers to create one ad that runs in the native language in several countries.